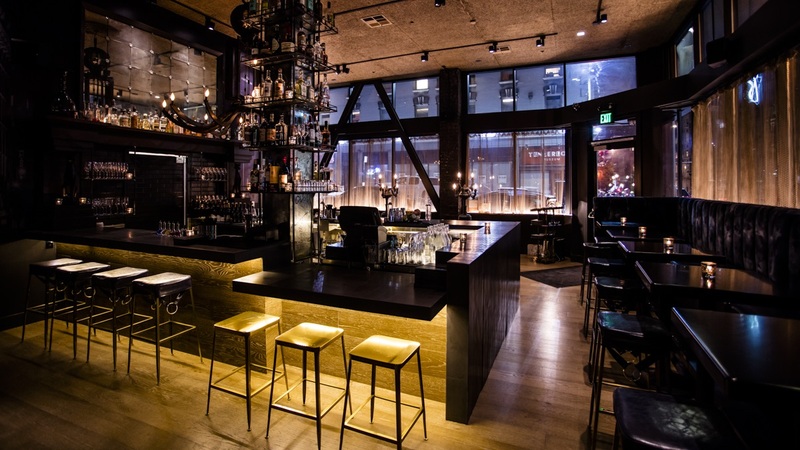 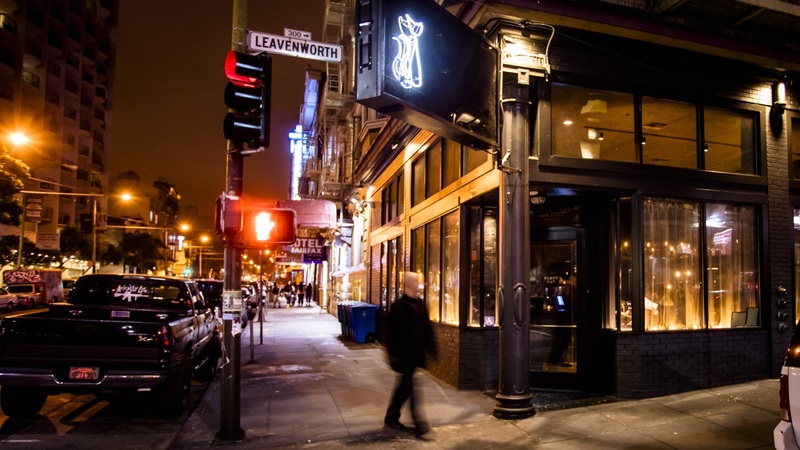 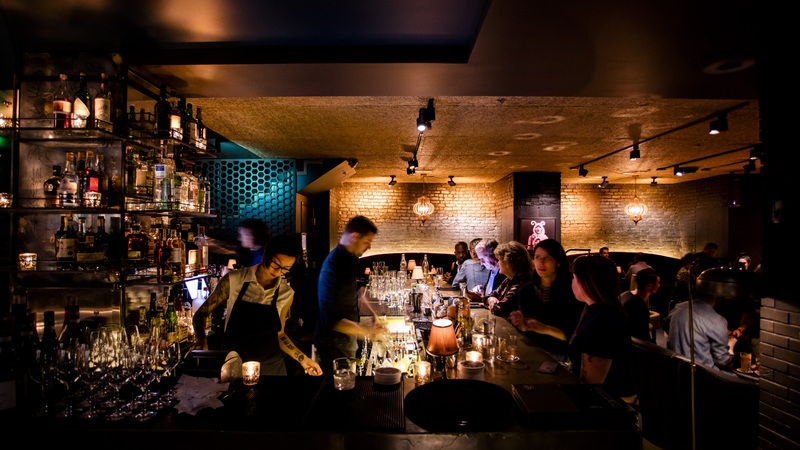 Black Cat is a restaurant, bar and live music venue located in the heart of the Tenderloin of San Francisco. 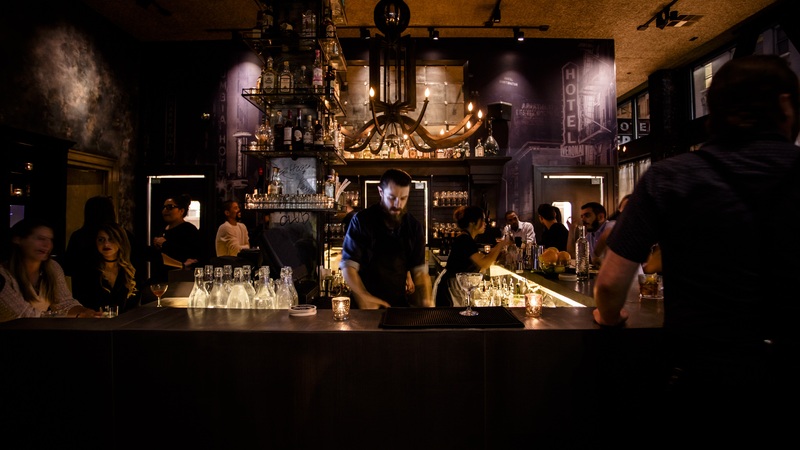 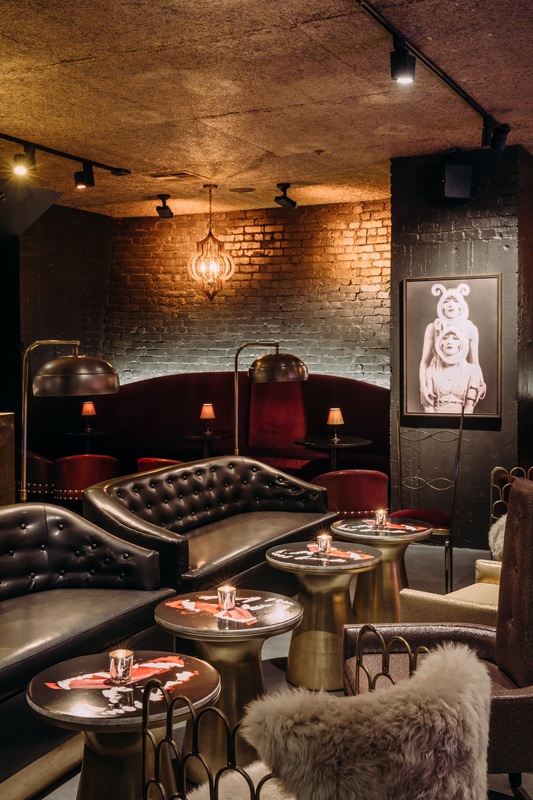 True to its roots, the space combines grit with glam in the city’s historic arts and entertainment district. 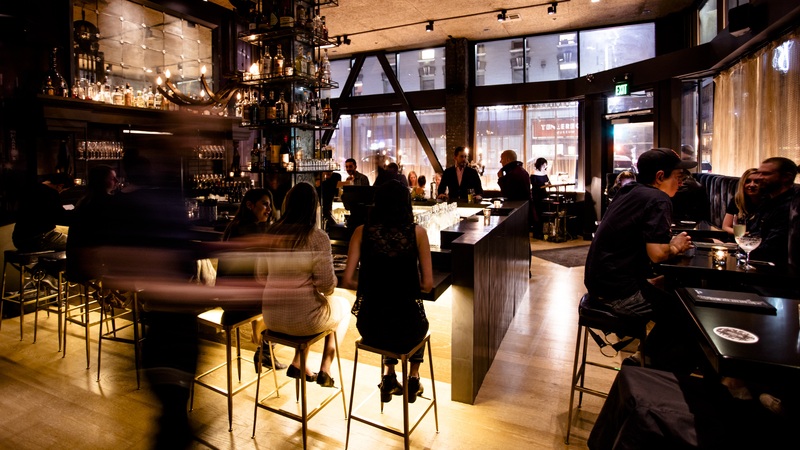 The menus feature sharable and satisfying plates from Executive Chef Alicia Jenish-Mc Carron, timeless cocktails from our talented bar team, and an artisanal champagne collection hand-selected by Wine Director Eugenio Jardim. 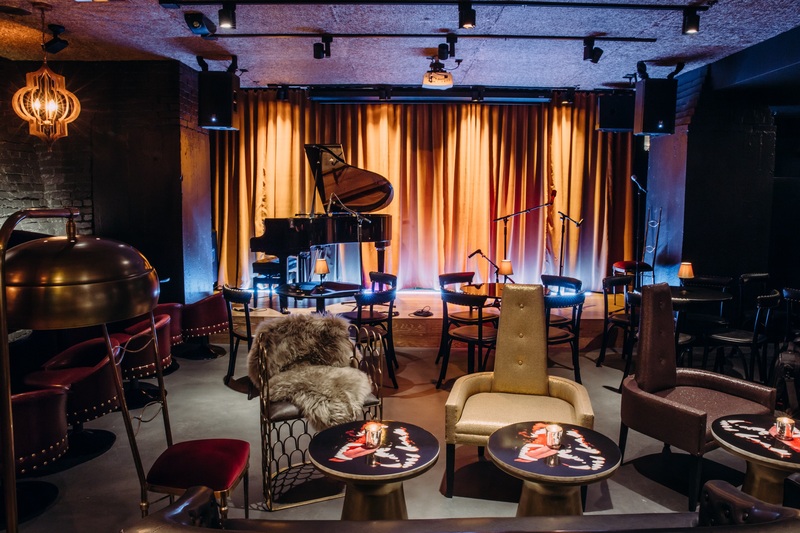 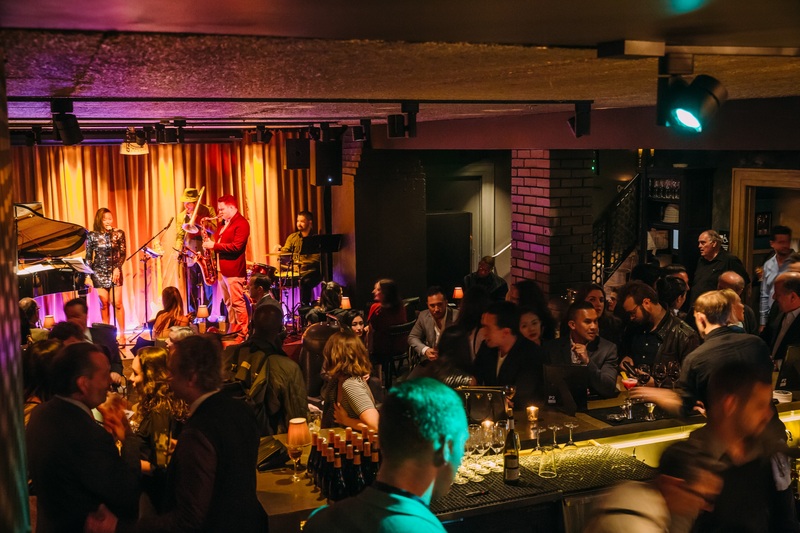 With the perfect mix of curated music, art and live entertainment, Black Cat has something for everyone.